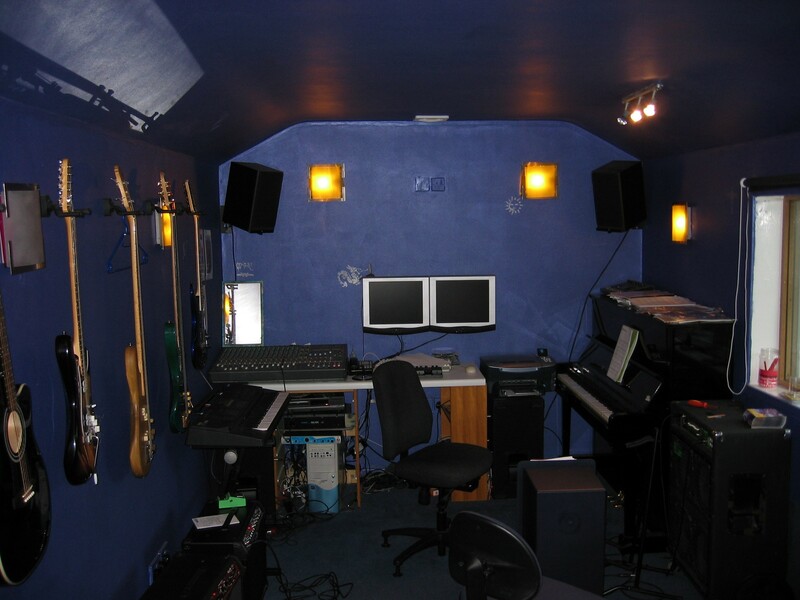 OCEANROCKSTUDIOS - GENIUS MUSIC TUITION IN AN AWESOME STUDIO ! 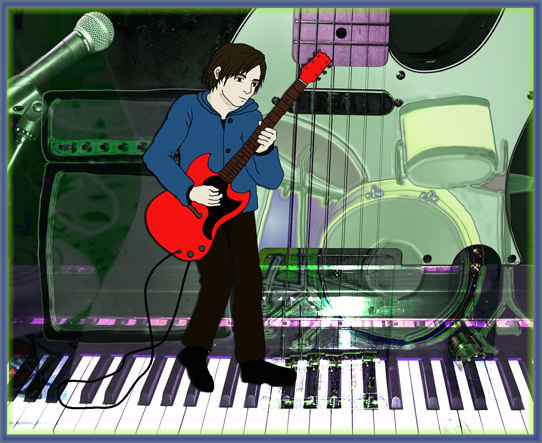 Welcome to OCEANROCK STUDIOS, the North East of Scotlands' premier music tuition studio. Situated in Aboyne, 20 minutes from Banchory, Alford,Ballater and 30 from Braemar. The highest quality of professional music tuition in a fully equipped and soundproof recording studio.